Abdool Rahim Khan has been an attorney since 1977. He was admitted as an attorney of the High Court of South Africa (T.P.D.) in 1977 and as an attorney of the High Court of Botswana in 1981. 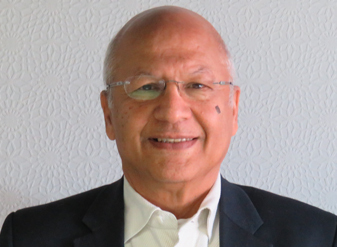 Rahim has been in private practice from 1982 to date. He was a law lecturer at the University of Botswana from 1980 to 1982 and a part-time lecturer with Barclays Bank of Botswana from 1984 to 1985. He has been an acting chief magistrate of Gaborone in 2000 (September to December), 2002 (March to June), 2003 (January to April) and 2012 (March to May). He is a member of the Legal Aid Board, Botswana Railways Properties Board, Basil Read Botswana, Norilsk (Botswana), and Auto Sueco (Botswana), amongst others. He is a former honorary Swedish consul to Botswana (2007to 2012). He is a board member of Freedom Under Law, a South African nongovernmental organisation.